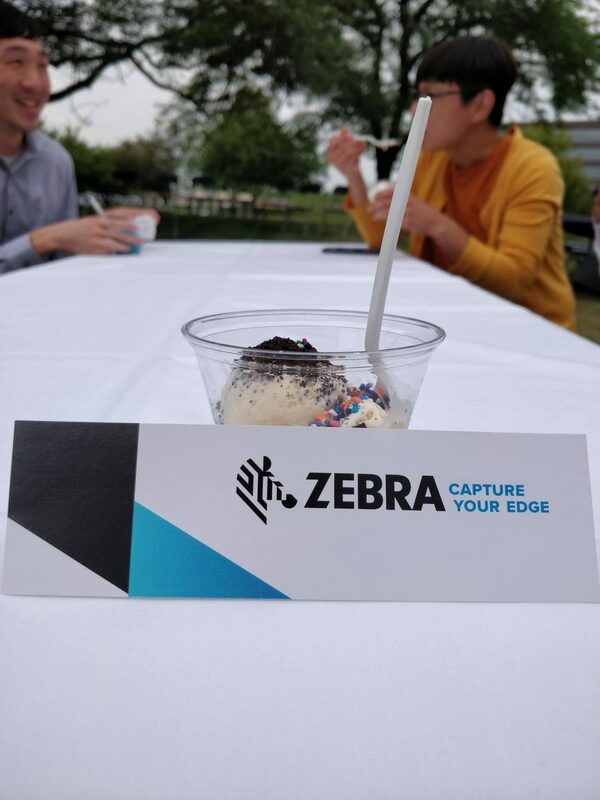 Zebra, a data capture and automatic identification solutions technology company with roughly $3.7 billion in global sales, has appointed Steve Williams as chief supply chain officer. In this role, Mr. Williams will be leading Zebra’s Global Supply Chain, Global Services and the company’s newly named Supply Chain and Services Project Management Office, the company said in a statement. Most recently, Mr. Williams served as vice president, Americas, Supply Chain Operations for Cisco. He succeeds Hugh Gagnier who is retiring after a 20-year tenure with the company.